So we’re another episode down, which means we’re one step further to reaching the climax of Game of Thrones. But it also means that we’ve learnt so much more info that could point to just how that climax might play out. And this episode, ‘Stormborn’, has potentially confirmed one fan theory that has been gaining traction in past weeks. 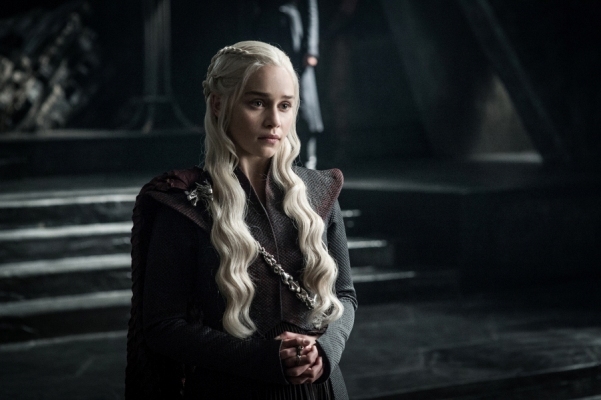 The scene in question, between Melisandre and Daenerys, tells us that once again, Melisandre has flaked on her chosen prophetic Prince and has landed on a new potential candidate. 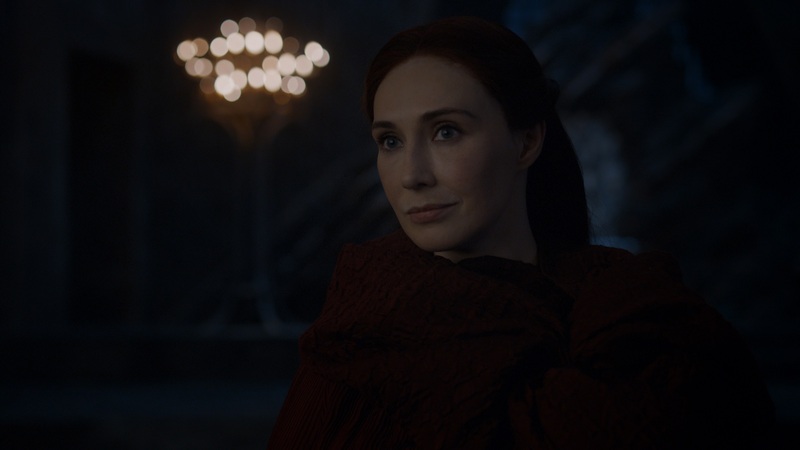 Melisandre, as you probably know if you’re reading this, is a Red Priestess who worships the Lord of Light. Her religion has a prophecy of the ‘Prince Who Was Promised’, an as-yet-unknown warrior who will wield a sword named Lightbringer against the darkness. So basically, Westeros will have a hero who is reborn with the name Azor Ahai who will be key to defeating the White Walkers. 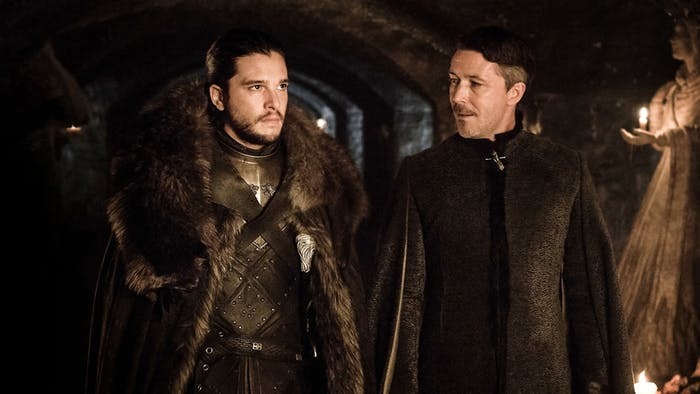 Now, fans have been speculating as to the identity of this Prince since Melisandre’s own choice Stannis croaked, and now the likely candidates are among Westeros’ more popular warriors. Jon Snow is the favourite, considering his history with the White Walkers and, well, the fact he was reborn (or at the very least resurrected with fresh purpose). 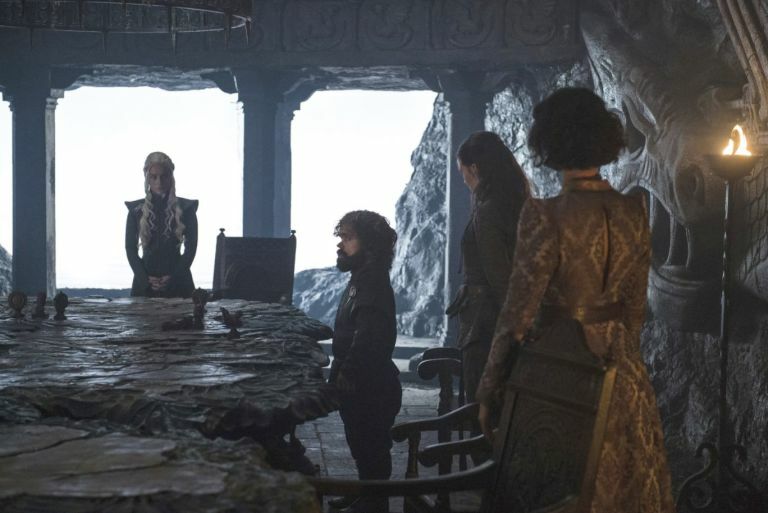 But, as was discovered in this episode, Missandei specifies that the literal translation of the prophecy does not specify whether the ‘chosen one’ will be a man or a woman. The long night is coming…Only the Prince Who Was Promised can bring the dawn. Your grace, forgive me. But your translation is not quite accurate. That noun has no gender in High Valyrian, so the proper translation for that prophecy would be the Prince or Princess who will bring the dawn. Yikes. That’s actually a pretty big deal. It blows the whole prophecy wide open. It could literally be anyone, including Daenerys, or Arya, or Brienne. Or it could still be Jon, or The Hound, or Theon. It could even be Jorah. But my personal favourite theory is that it’s Sam because Sam is a boss. In a world of can’t do’s, be more like Sam.